'Made In Sheffield' is one of the world's great brands, made famous internationally as a mark of origin and quality on the city's manufactured products. Sheffield is a successful 21st century producer city, boasting world-class companies in sectors as diverse as advanced manufacturing, materials technology, the creative and digital industries and biomedical / healthcare technology. 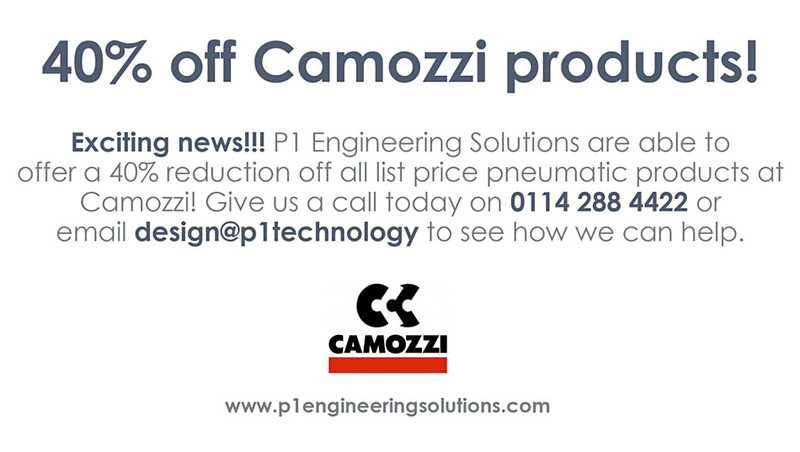 Camozzi are a long time supplier of pneumatic parts to p1 Engineering Solutions. 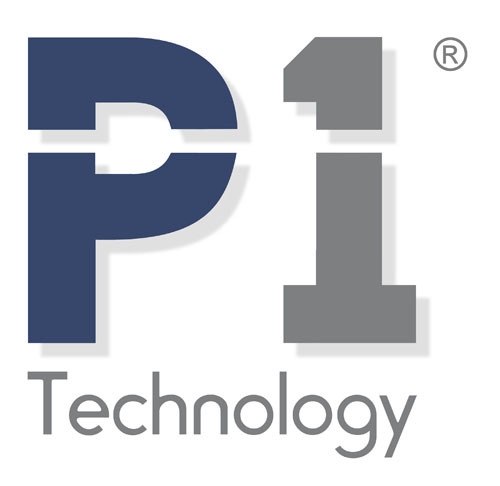 As a result we are able to offer a 40% discount of all listed pneumatic parts. Please get in touch if you want to take advantage of low pneumatic part prices!